At Super Swim Academy and Super Baby Splashers, you can be assured of a warm, welcoming smile and a friendly atmosphere which ever class you attend. 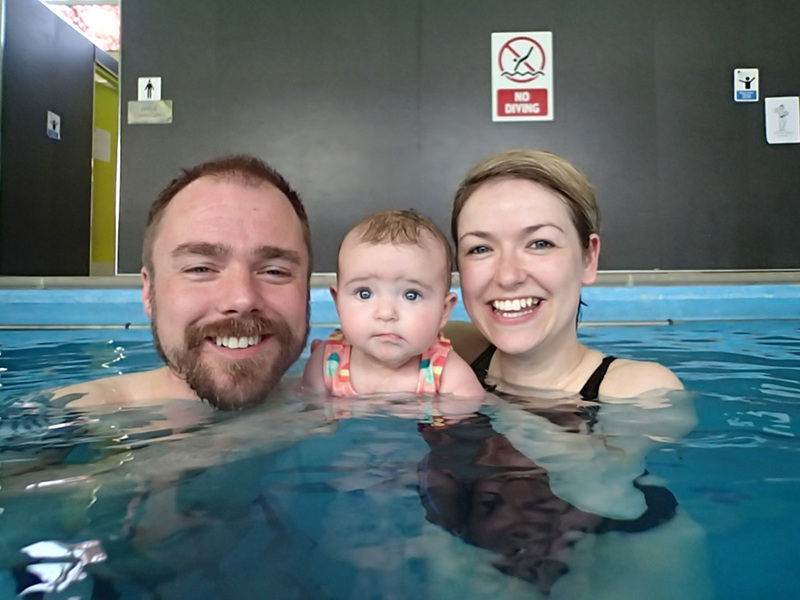 Previously known as Lindsey’s Learn to Swim, Super Swim Academy was bourne out of Lindsey’s desire to recognise the full breadth of classes now offered to all abilities of customer and an ever growing team of staff that help her deliver those. 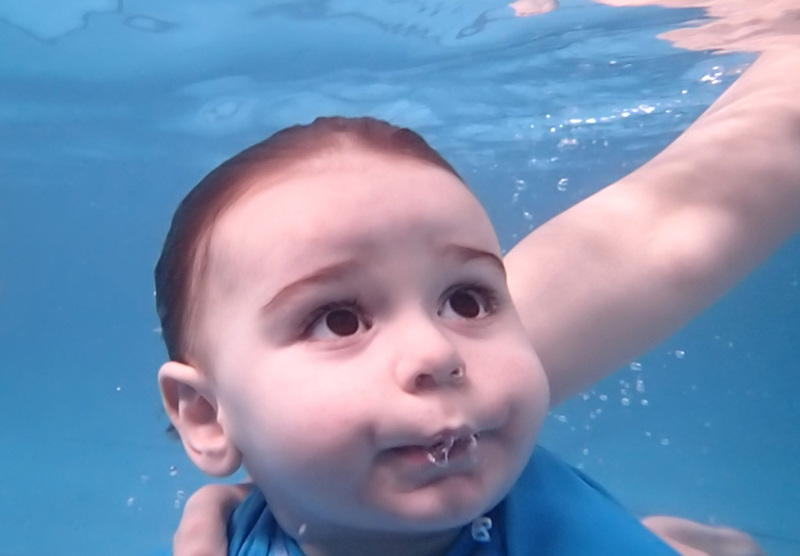 Super Swim Academy and Super Baby Splashers range of classes now cover all ages from newborn, toddlers, young children and teenagers through to adults. We cater for all abilities from absolute beginner to improver, and from September 2015, Junior Lifeguard Academy. Having recently added to her personal development profile, Lindsey can now also offer specialist support for those with physical and learning disabilities. 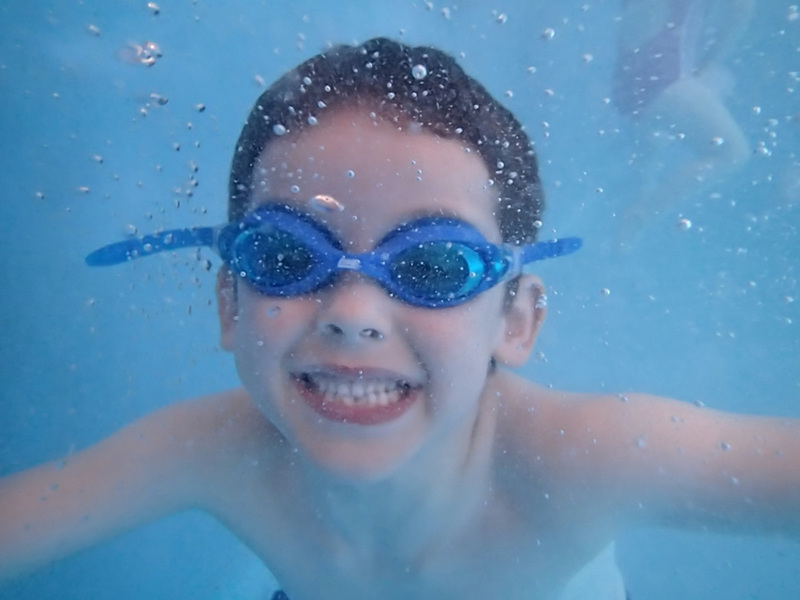 At Super Swim Academy and Super Baby Splashers, we help all our customers feel confident in the water but most importantly of all…have FUN in the water!